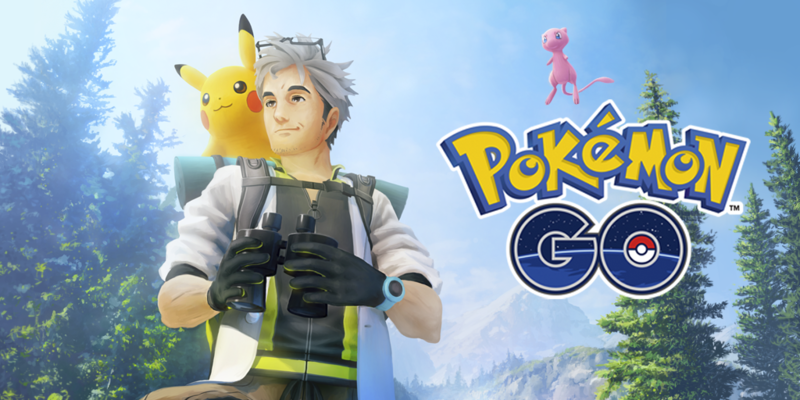 It appears as though Professor Willow is still playing an active role in Pokémon GO, and has now stated that “a set of mysterious happenings” is starting to occur, and this could possibly allow players to challenge Mew. 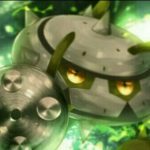 Starting on March 30 (possibly in US times), a new gameplay mechanic called “Field Research” and “Special Research” will be live in Pokémon GO. Field Research tasks are obtained simply through spinning PokéStops to obtain objectives, such as catching a certain Pokémon, while Special Research tasks are set by Professor Willow himself. While nothing has been stated further on this subject, it will involve players “on a journey to make important discoveries”. Multiple research tasks can be taken in a day, and they result in differing rewards depending on the difficulty of said task. By completing one Field Research task each day, a stamp can be obtained, and greater rewards can be unlocked by obtaining seven of such stamps. This could potentially be the key to challenging Mew. What do you guys think of this new gameplay mechanic?